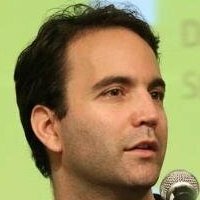 American computer programmer, best known as the author of the P2P BitTorrent protocol, as well as the first file sharing program to use the protocol, also known as BitTorrent. Co-founder of CodeCon, organizer of the San Francisco Bay Area P2P-hackers meeting and co-author of Codeville. A good way to have good ideas is by being unoriginal.